The Paxton! Incredible custom condominium with over 2700 sq ft of opulent living space. Plenty of space to live comfortably without sacrificing pieces of your functional lifestyle. The level of finish quality will not fall short of expectations for Omahas luxury condominium buyer. Gorgeous white porcelain floors throughout the living space look fabulous under a designer rug and are heated for comfort. 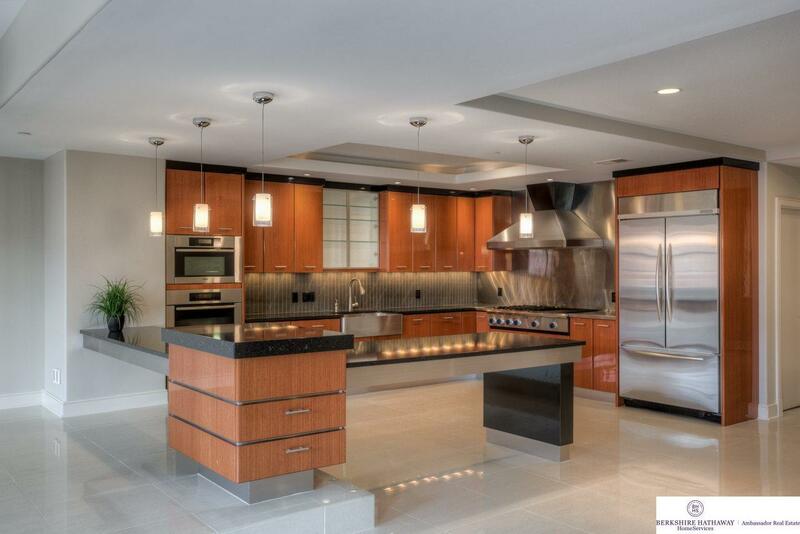 Eurowood cabinets are accented by granite counters & gourmet appliances in a spacious kitchen.